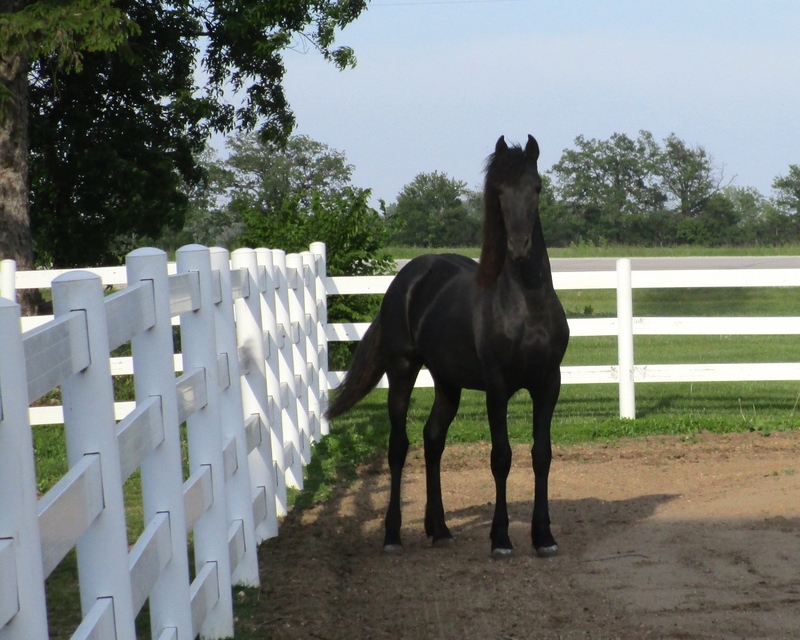 Turning Point’s Sateen by World Champion Stallion Park Horse Tug Hill Celebrity and World champion producing mare Heaven’s Love Command. 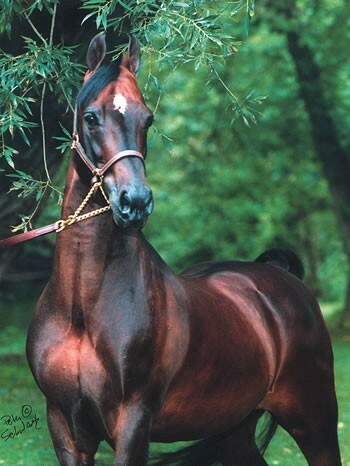 She is a 2002 dark bay mare, line bred to the great Waseeka’s In Command and Wham Bam Command, predominant sires that transformed the Morgan breed. 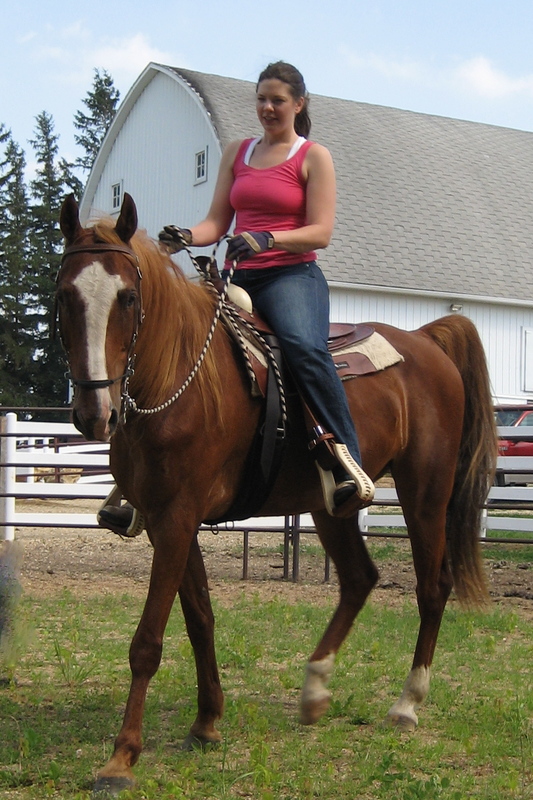 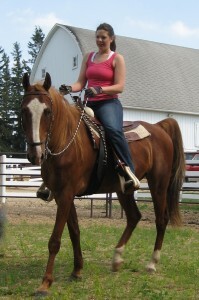 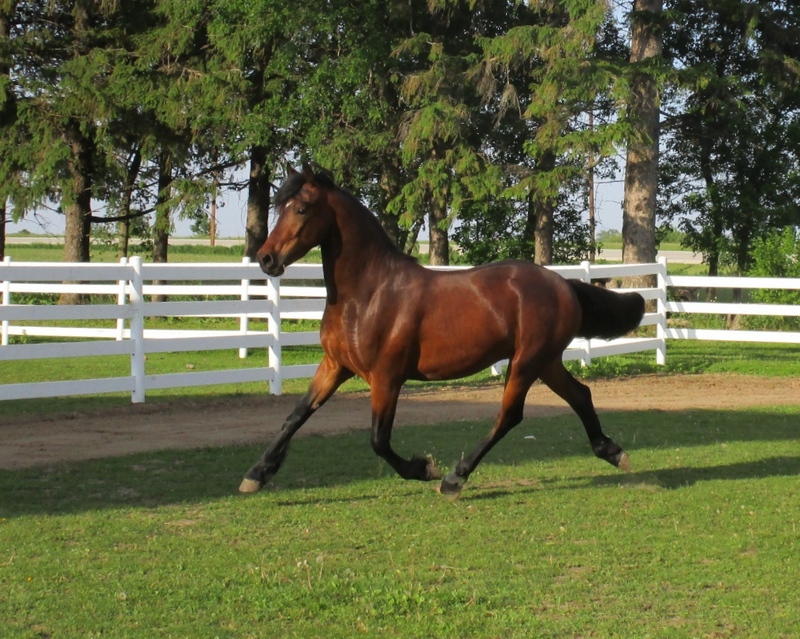 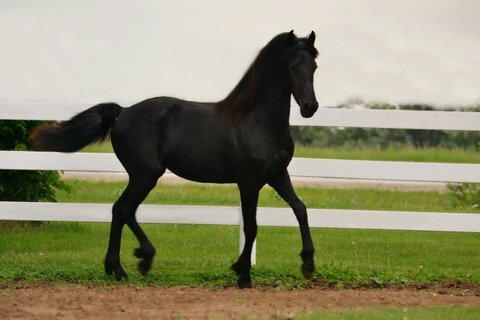 She was professionally trained to drive and shown under saddle in the Hunt division, placing in the top ten at the World Championship Morgan Horse Show. 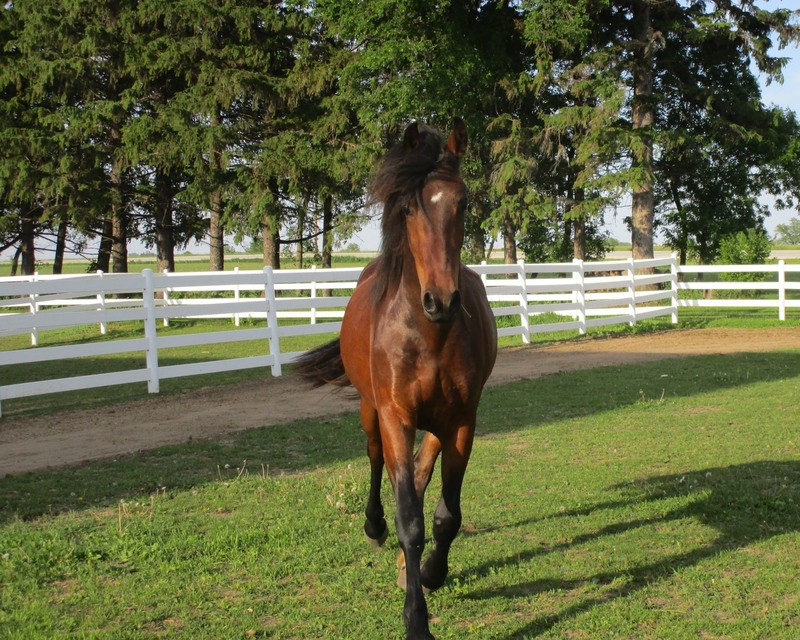 Her sister was our first foal, “Turning Pt’s Simply Divine”, who received multiple National and World Championship titles for many years. 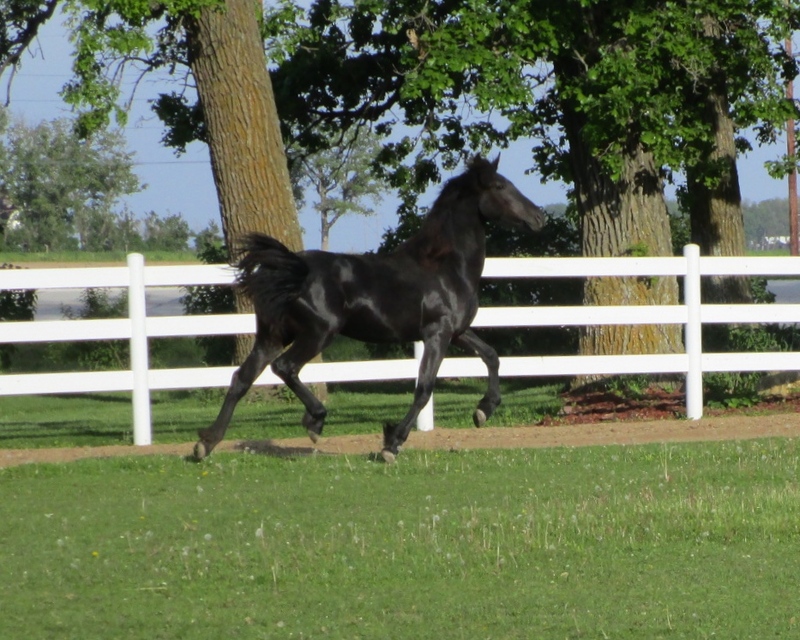 Sateen is an excellent broodmare as well, producing exceptional quality foals with great athleticism and curious friendly temperaments as you can see below. 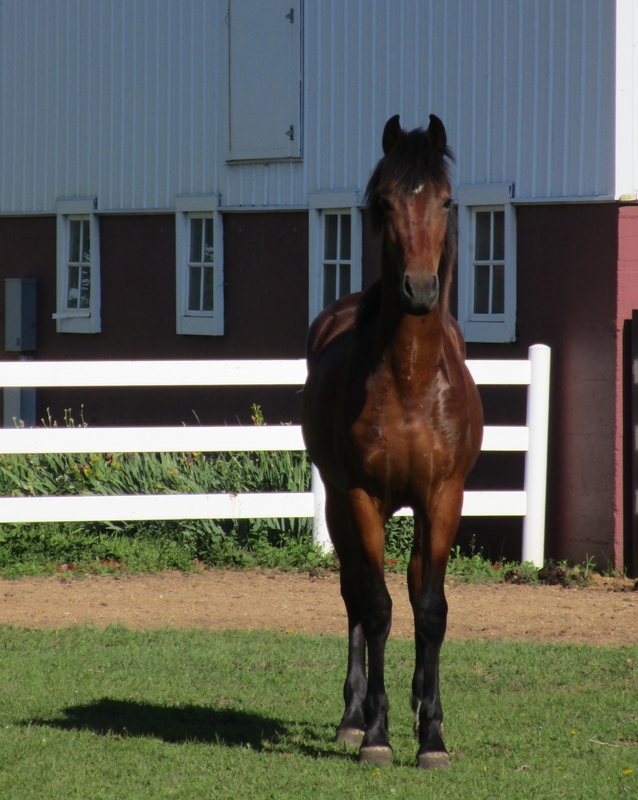 2013 Moriesian gelding by Turning Point’s Sateen and Hessel shown here at 1 year, already a tall youngster. 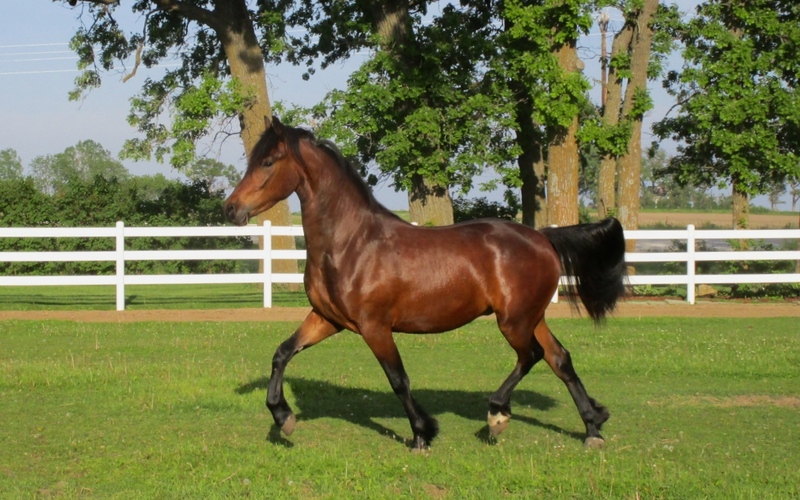 A showy two year old Moresian Gelding that will take your breath away with his grandeur and boldness, You will see him in Movies in the future! 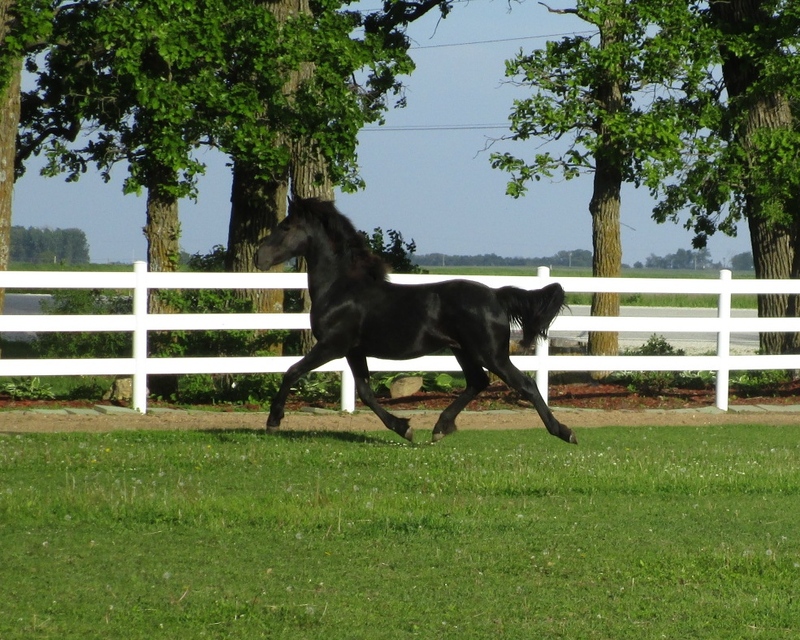 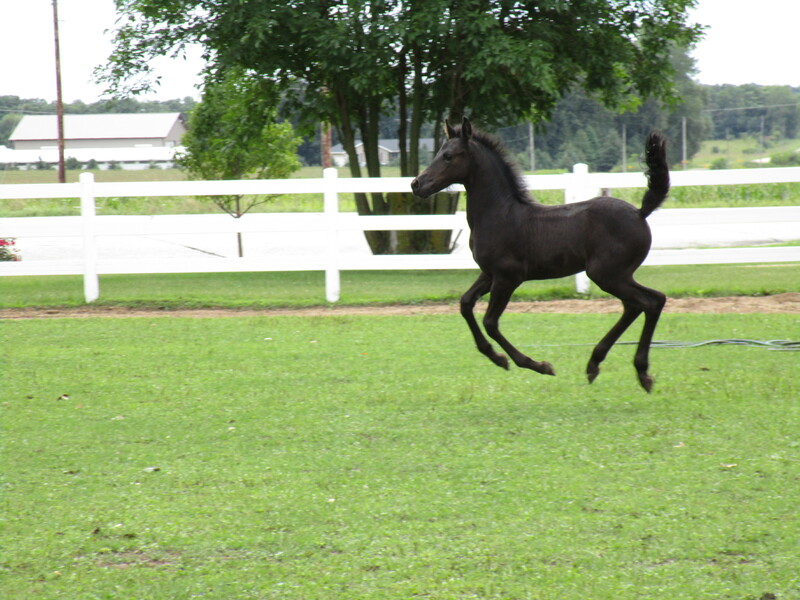 For reference to our foal sire: Blackshire Equestrian Center stands Hessel, a purebred imported Friesian stallion by Preferent Friesian stallion Feitse. 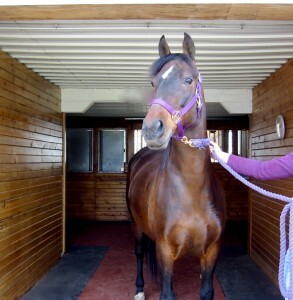 Hessel is big, gorgeous with a lovely head, eyes and neck AND he is absolutely wonderful, with an amazingly gentle disposition. 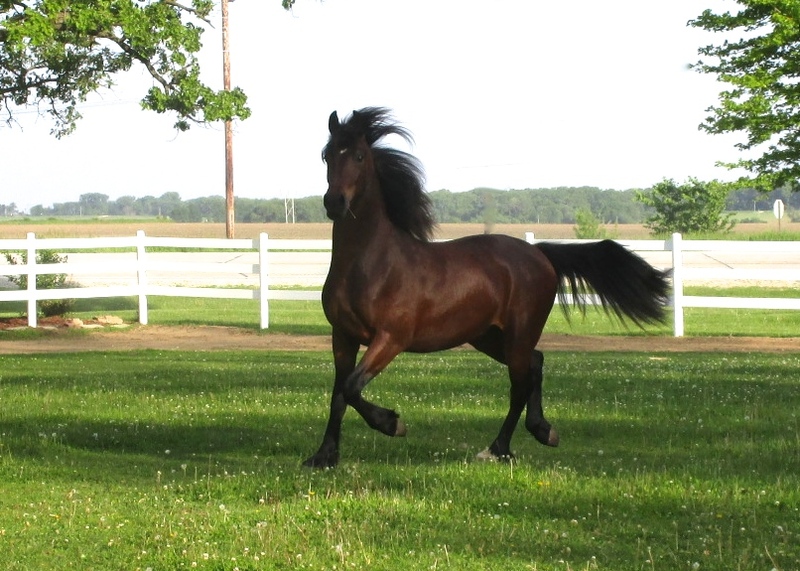 Hessel is what people dream about when they think of “Friesian”.. Hessel is over 17 hands – yet he is very light on his feet and athletic. 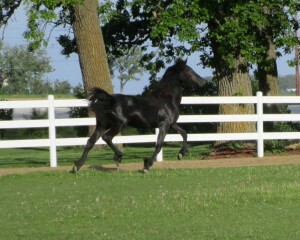 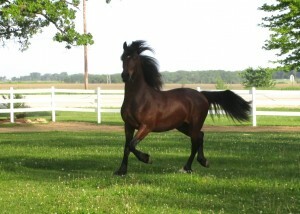 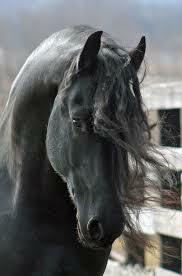 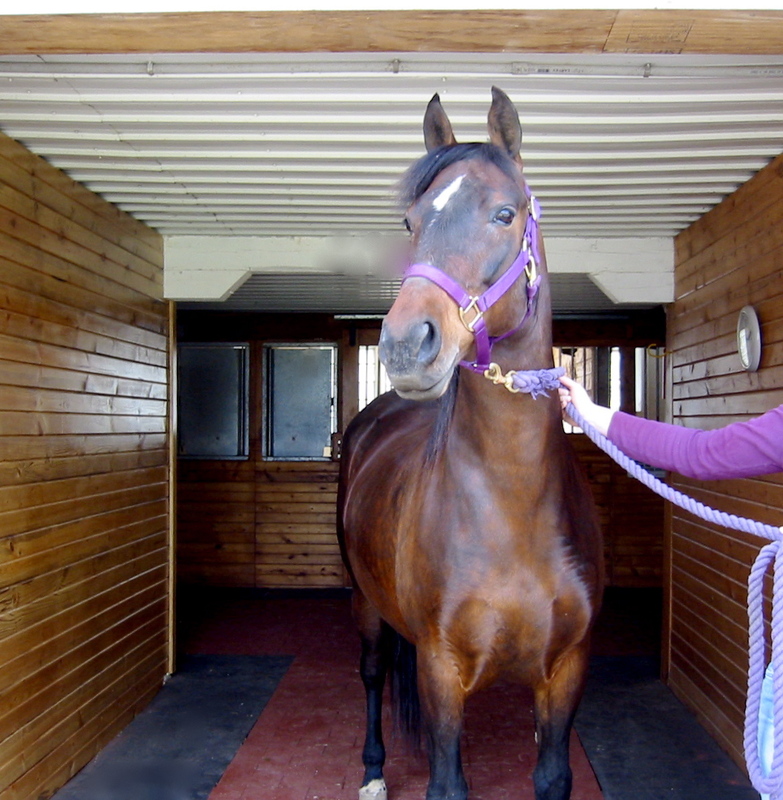 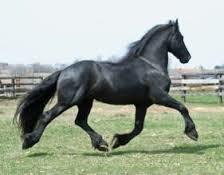 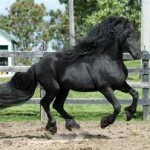 He is a star and he will make you fall in LOVE with Friesians if you have not already done so. 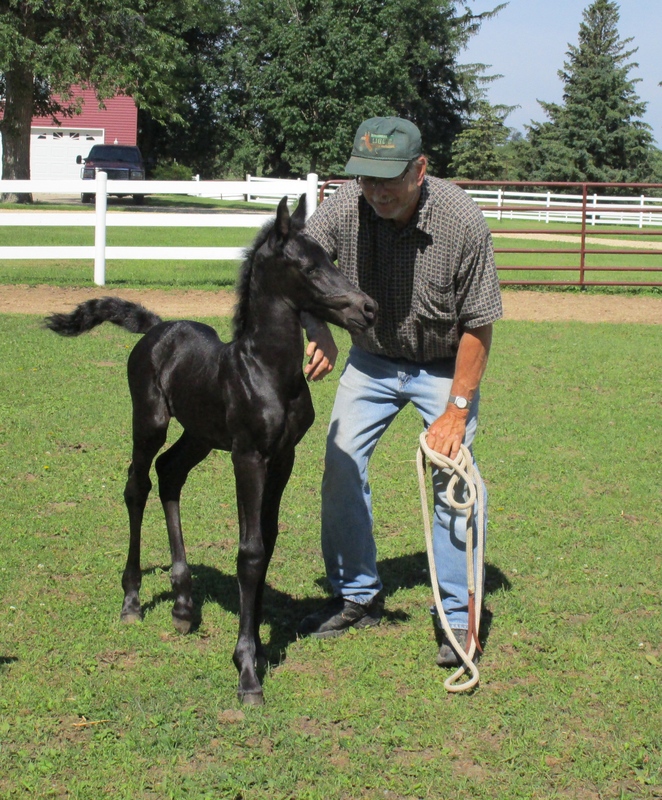 He stamps his foals with his impressive characteristics. 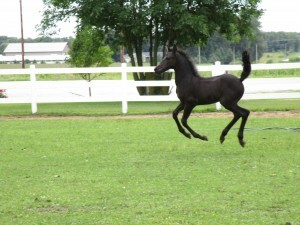 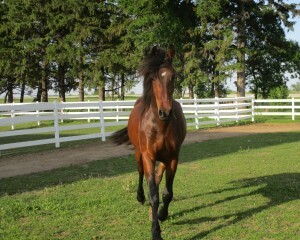 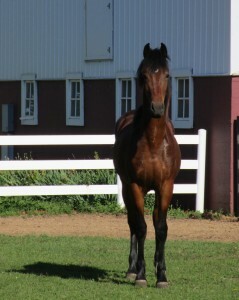 Born with ability and a “look at me” attitude that will make the performance horse of your dreams a reality. 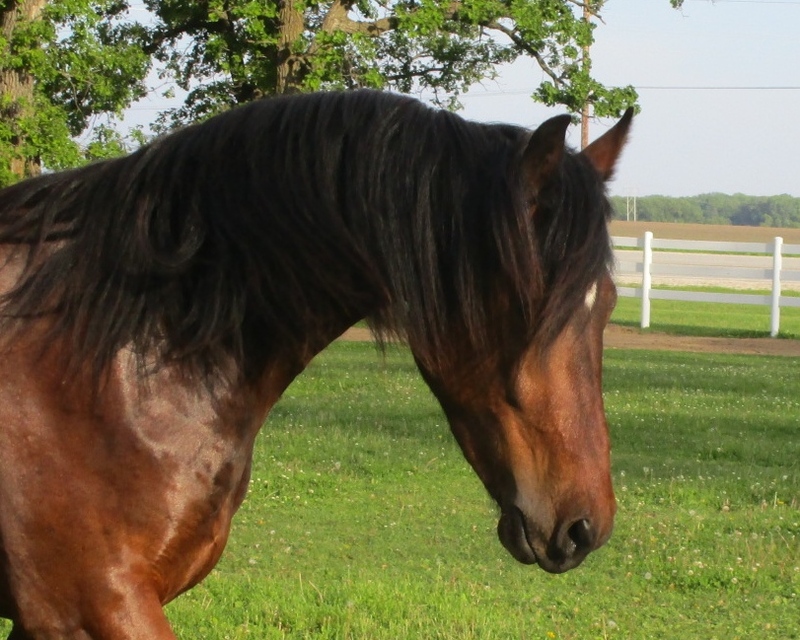 Libby is friendly and curious, well started in her manners, making her a joy to work with.